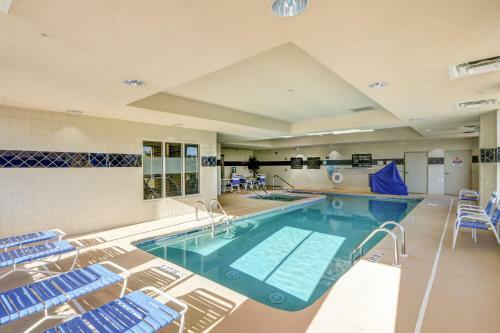 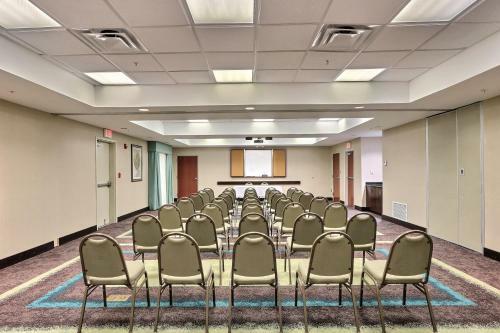 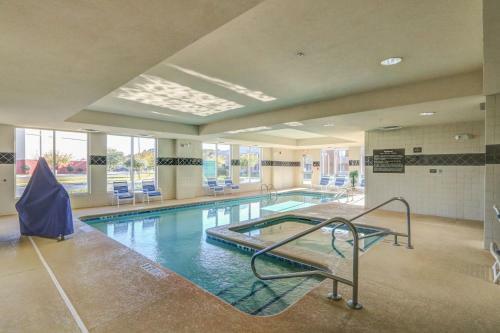 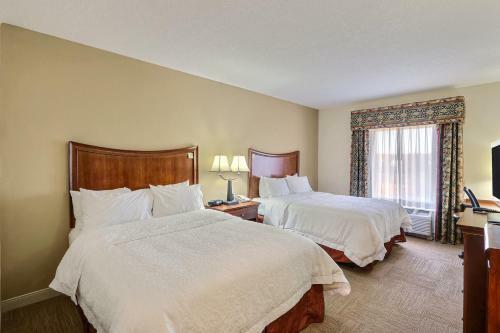 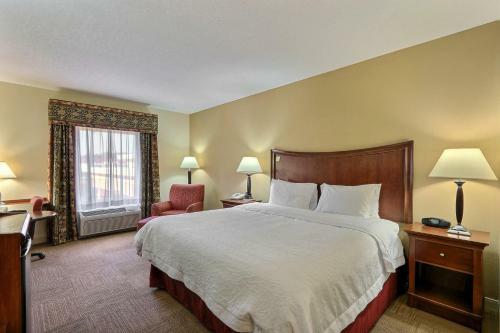 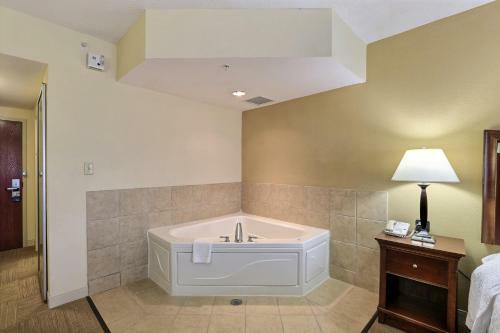 Located just a short drive from Savannah's historic city centre and minutes from the Henderson Golf Club, this hotel offers convenient amenities and facilities for a comfortable stay. 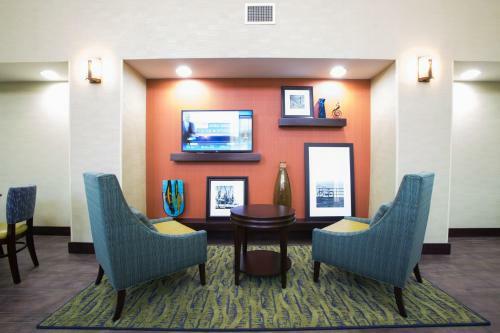 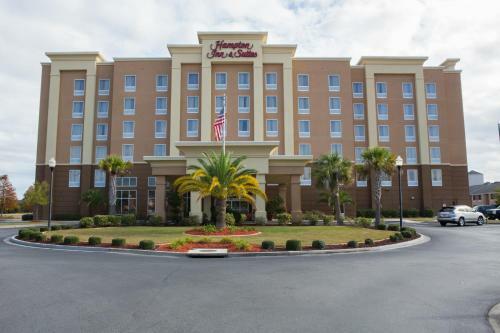 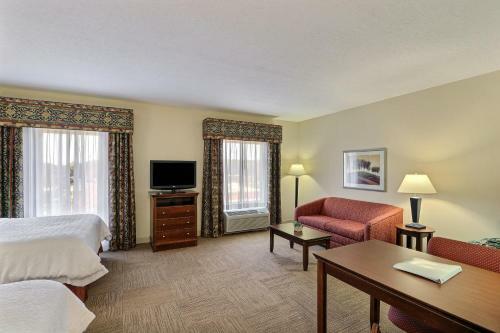 Hampton Inn & Suites Savannah South is near outlet shopping, a variety of museums and historic sites. 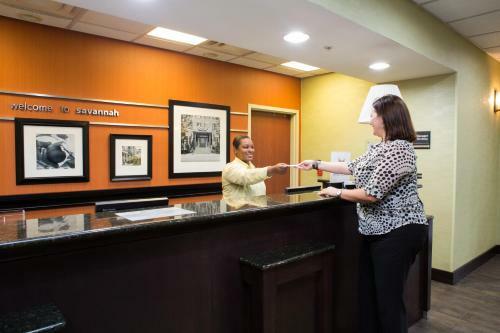 Guests can explore the Telfair Museum of Art or discover the famous Old Fort Jackson. 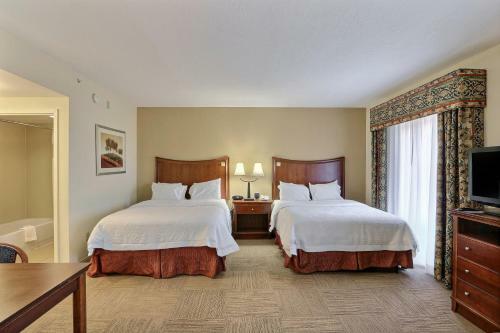 Antique shopping is available on the nearby Bull Street and the cobblestone River Street is a great place to relax. 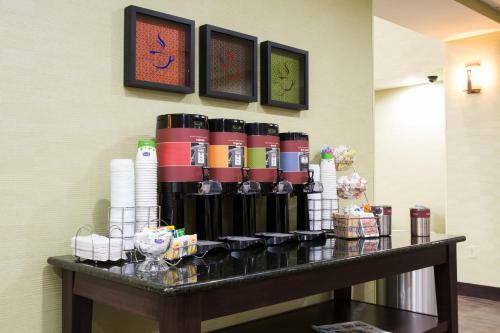 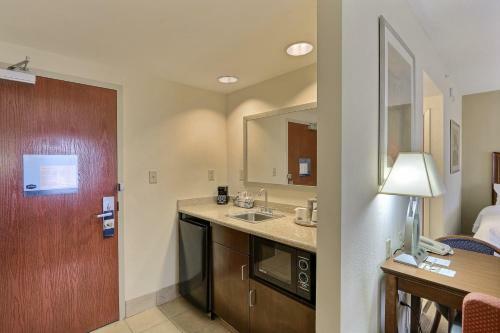 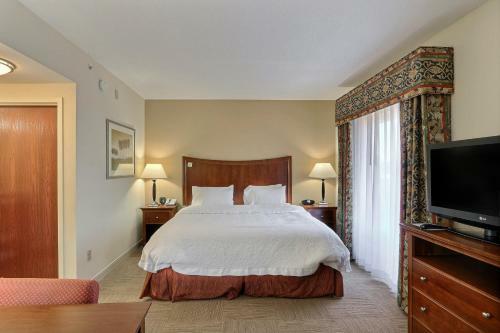 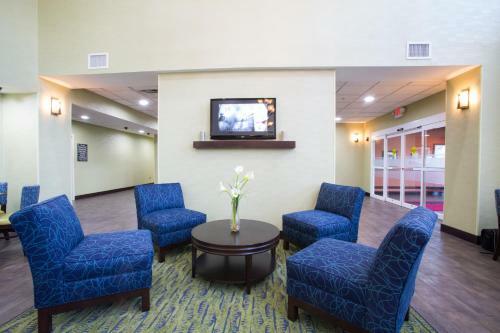 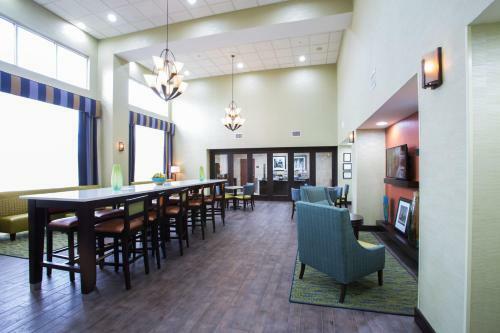 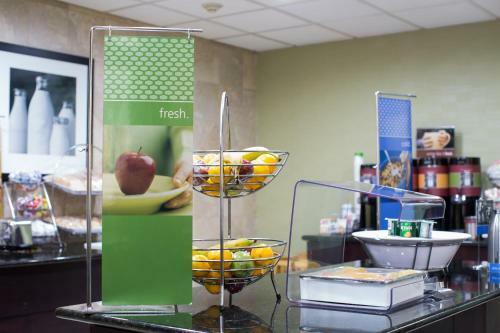 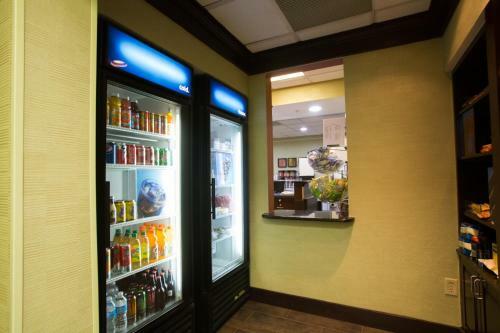 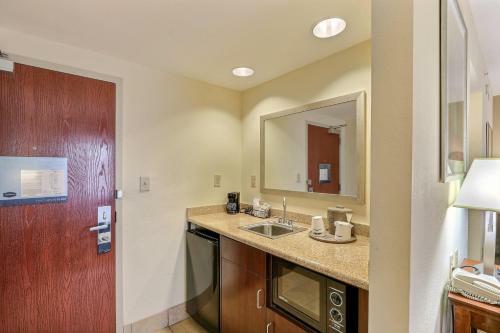 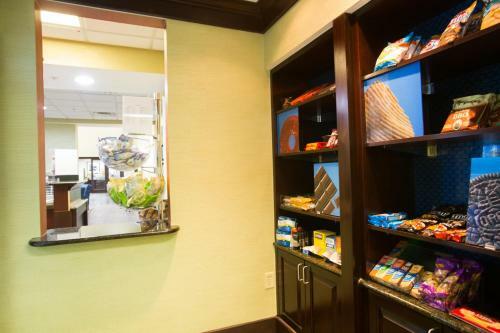 Guests will enjoy a free hot breakfast at the Savannah I-95 Hampton Inn. 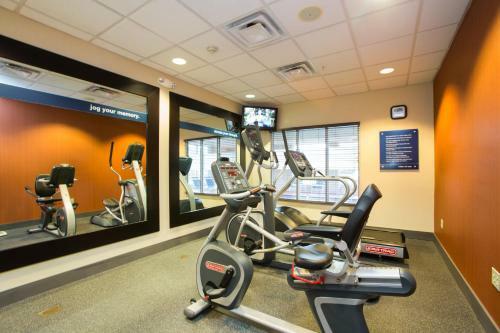 Additional amenities include free high-speed internet access, a fitness centre and a large indoor swimming pool. 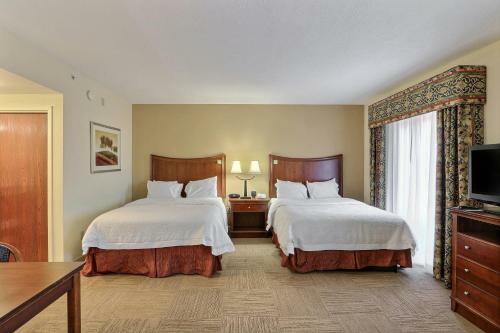 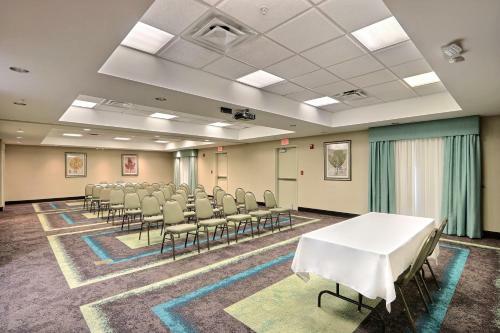 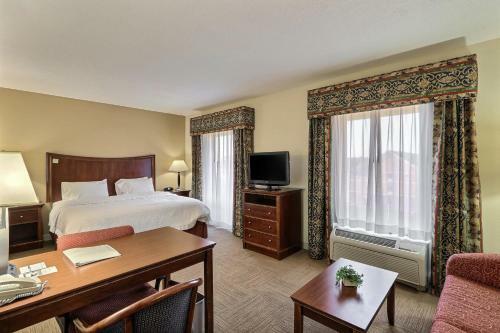 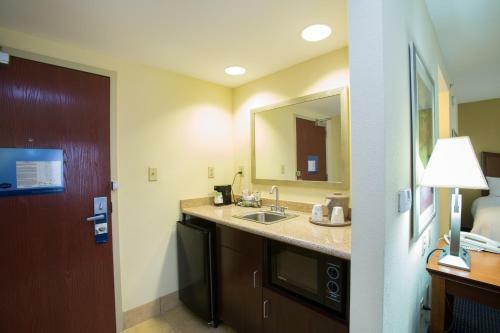 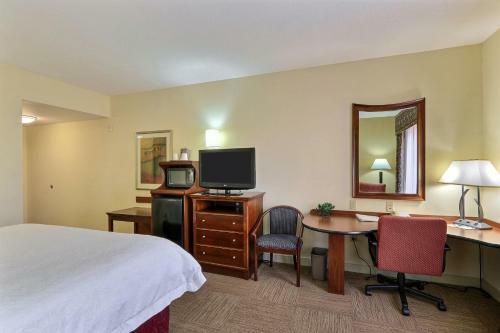 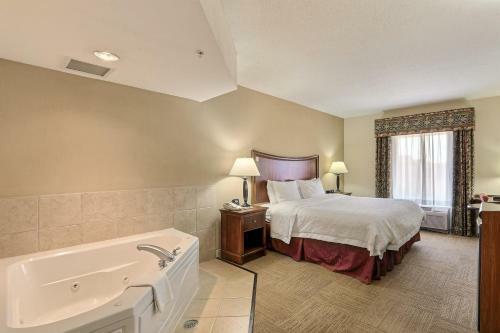 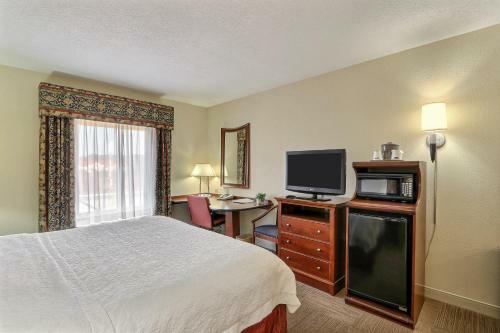 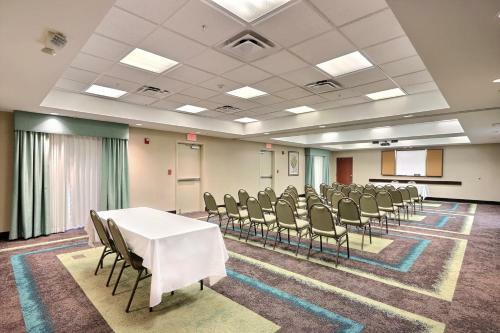 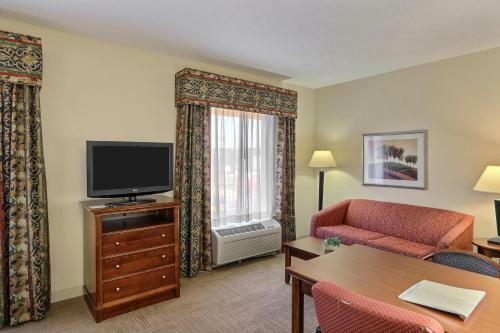 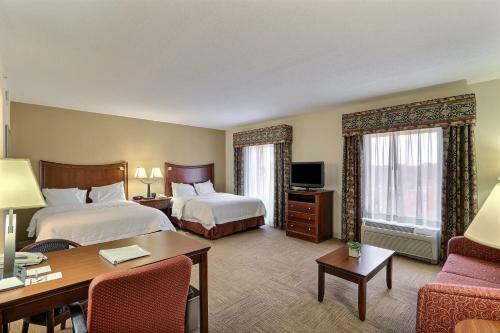 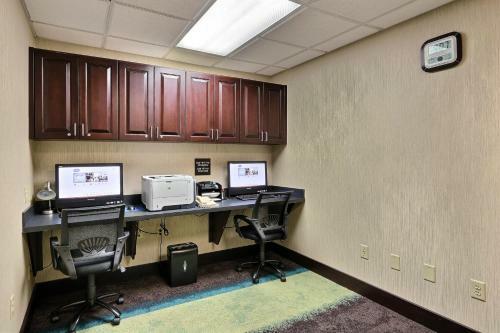 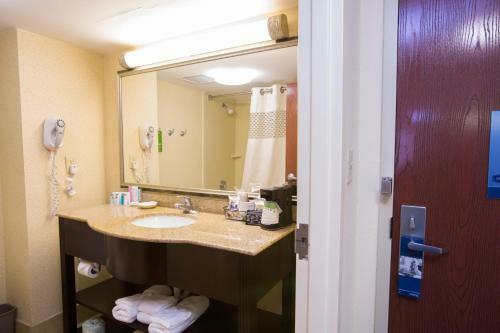 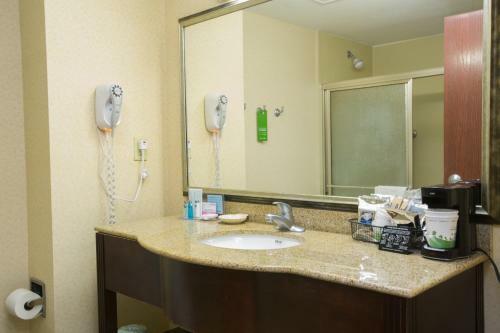 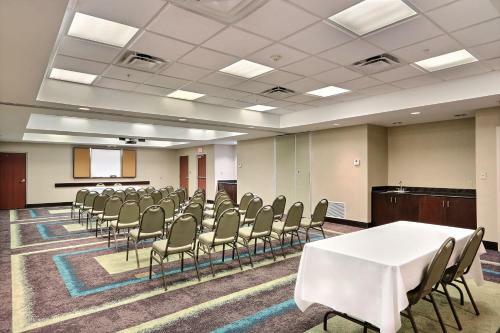 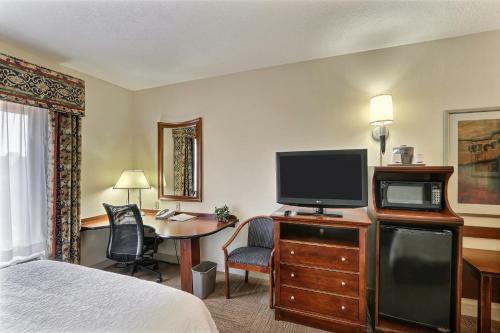 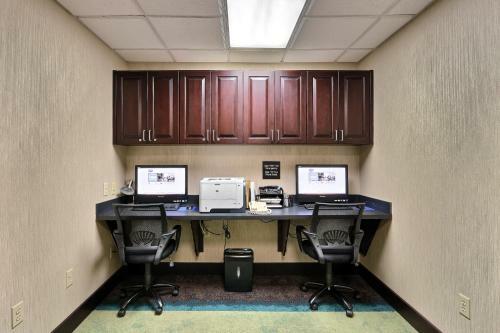 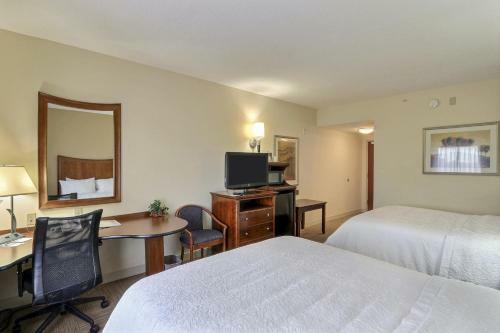 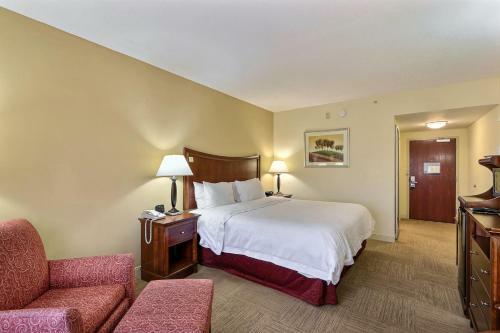 the hotel Hampton Inn & Suites Savannah - I-95 South - Gateway so we can give you detailed rates for the rooms in the desired period.